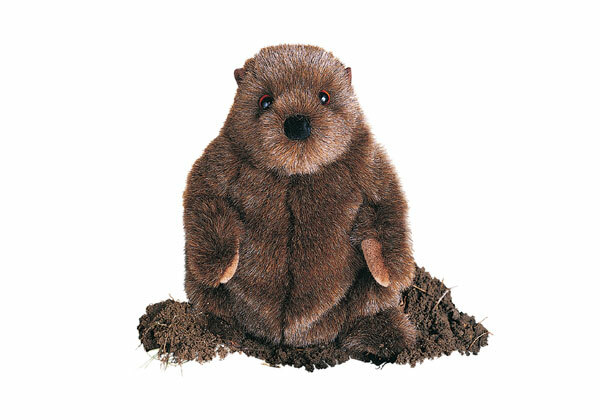 11″ tall Chuckwood Groundhog may or may not see his shadow! This warm brown stuffed groundhog is classic and soft! Age: 24 months and up.